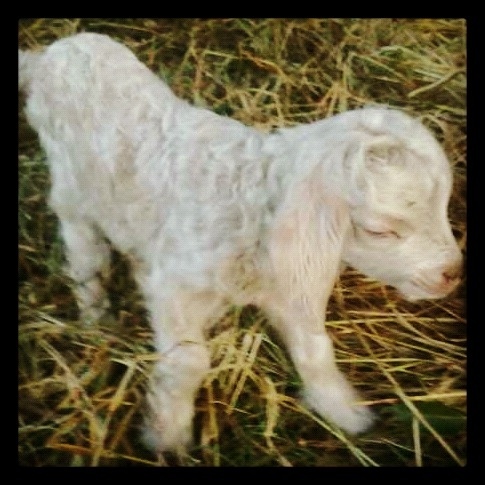 And they just keep on coming… What a beautiful baby. Battle-scarred and bruised, we found an old male lion walking by the side of the bush in Hluhluwe Imfolozi when we took volunteers to try and find the Big 5. 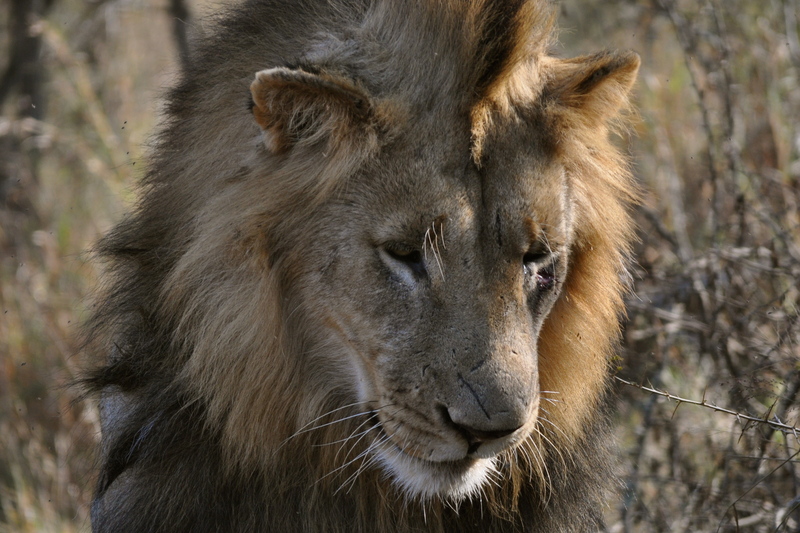 He was with his mate, a tired-looking lioness, and another mating pair. We were lucky enough to observe them alone for about 90 minutes. After that, we quietly pulled away and left them sleeping in the long grass at the side of the road. This was one of the most peaceful experiences watching lions in the park I have ever had. We were extremely lucky that they didn’t mind us sitting quietly looking at them for so long. Hopefully the next trip to the park will have a similar experience. I do have a feeling, however that this was one in a million. Volunteers learning how to make a “Thansi” (Zulu mat).